Sam Gromowsky loves to tell the story of how he was kicked out of the cobbler’s trade school at Father Flanagan’s Boys Town. Ending up in the printing school, Sam discovered the trade that would become his life’s career. In 1964, Sam purchased a small duplicator press with money loaned to him by his father-in-law. Setting it up in the basement of the duplex he shared with his new wife, Mary, Sam planted the seeds of what would grow into Almar Printing. In the spring of 1966, the company began to blossom when Sam with no money, a two year old son, and a wife expecting their second son, moved his press to a ten feet by twelve feet room above a bar. Combining the name of his mother, Alice, with the name of his wife, Mary, Sam wrote “Almar Printing” on a shingle and opened the door of his one man operation to the public. In 1969, Sam and Mary moved Almar Printing from above the bar to a nearby first-floor, corner retail space, and then in the summer of 1980, to its present-day location (at 77th Terrace and Wornall Road). 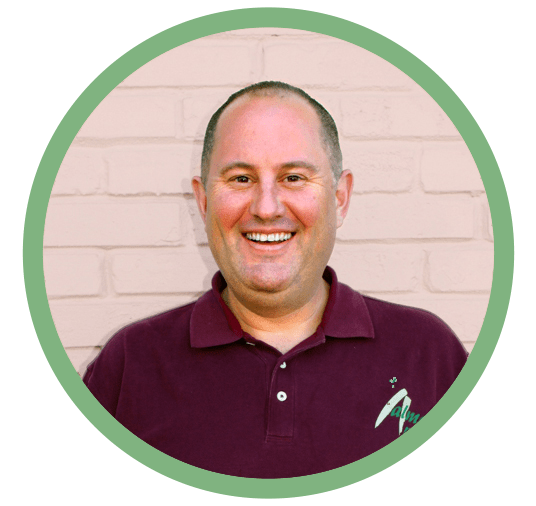 Sam and Mary feel that Almar’s success has always been due to the loyalty of his customers; in fact, his first customer still sends printing orders to Almar. Sam stresses to his employees the importance of creating relationships. Thus, every Almar Printing customer is treated with the same helpful and caring attitude, from our largest clients down to the person that walks in wanting one copy. 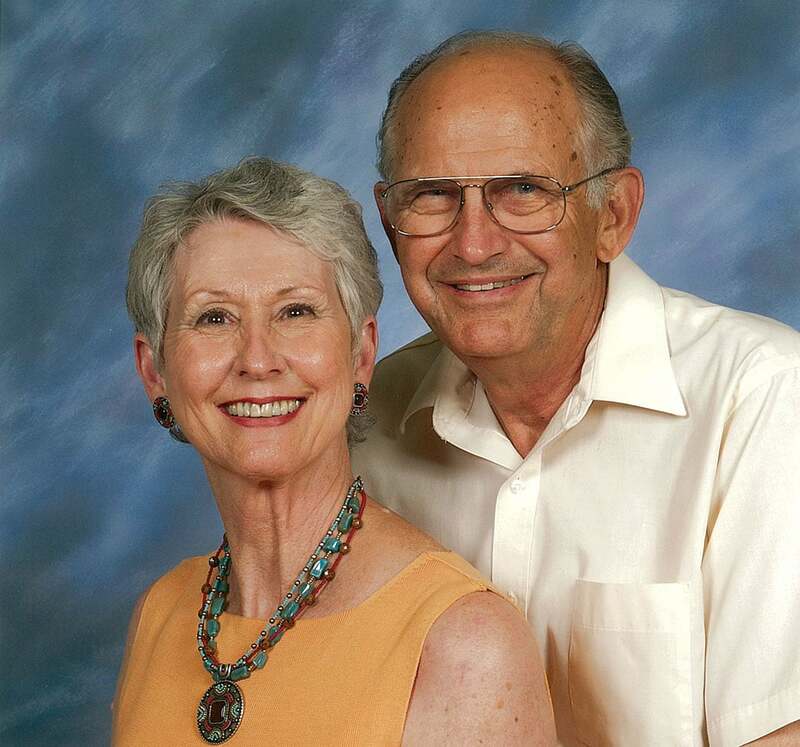 The men and women of today’s Almar Printing show the same pride in their work as Sam and Mary Gromowsky did back in 1964. When people ask how long I’ve been in the printing business, I tell them I was born into it. My parents started Almar Printing in 1966, and I joined the crew in 1969. Growing up, I was fortunate to learn the printing trade the old-fashioned way, as an apprentice to my folks and the various Almar craftspeople that have come and gone over the years. It was in those years that I learned the “old school” printing craft. Since then, I have had the privilege of learning the “new” printing trade working alongside today’s Almar craftspeople. 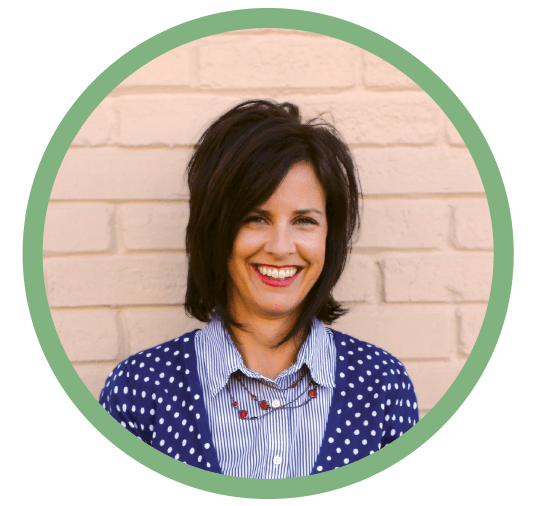 It is a knowledge of their abilities and skills that I offer my clients, as well as the service first ethic that my folks have handed down to the entire Almar Printing family since 1966. My love of printing began with my training at Joe Herndon Vocational Technical School in 1986. In the two-year program, I learned each aspect of the printing trade. The next four years I spent at Avila College, completing a B.A. in Business with an emphasis in Communications in 1992. 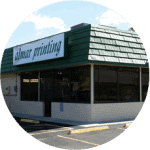 My career at Almar Printing began in 1990 while I was attending Avila College. I took a short leave after graduation to go work for a large corporation, soon I returned seeking my previous position. Sam did not say “I told you so” when I walked back through the front door, much to his credit. I feel the root of Almar Printing is the company’s ability to adapt to the ever-changing field. In the many years I have worked here we have grown and adjusted with the technology around us. We strive to achieve quality customer service and treat our customers as family. I feel that Almar Printing is a great choice for the customer that wants someone that can handle a large order with a small company feel.